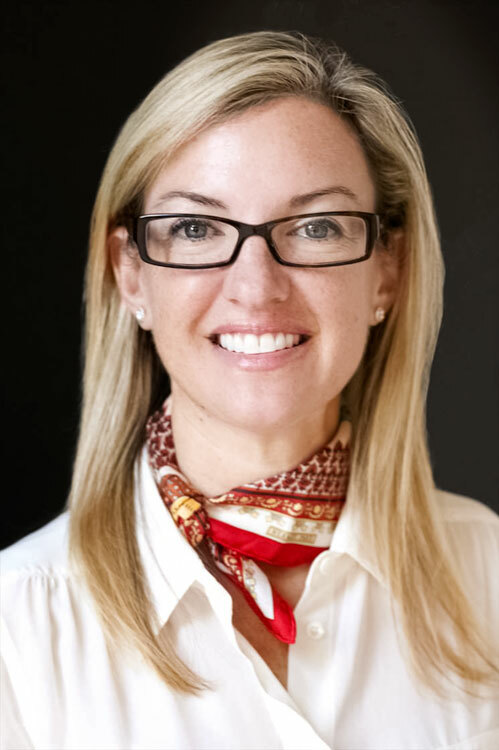 Auction House Expands with Florida Office in Coral Gables | April Matteini, GG, Named Regional Director | Skinner Inc.
BOSTON, MA – January 7, 2014 – Skinner, Inc. has named April L. Matteini as the regional director for Florida. In this role, Matteini will be responsible for developing new business, providing appraisal services, and managing client relations with individuals, fiduciaries, not-for-profit organizations, and museums in Florida and the Southeastern United States. April will be located in the new Skinner regional office in Coral Gables, which will provide Floridians with convenient access to the full range of Skinner consignment and appraisal services. Matteini, a graduate gemologist, brings more than twenty years of appraisal expertise to her role with nearly a decade spent in the Miami area. She was the founder and managing member of A. Matteini & Co. LLC, an independent jewelry appraisal service specializing in modern and antique fine jewelry, diamonds, gemstones, and watches. In this role, she provided comprehensive appraisal and gemological services to leading retailers, attorneys, trust and estate professionals, and private collectors throughout South Florida. Prior to managing her own firm, she served in a variety of capacities for companies in her home town of Boston. Beginning her career at Skinner in 1993, April started in the appraisal department, handling prospective client inquiries pertaining to all types of material. She subsequently served as the assistant to the director of the Fine Jewelry Department, launching her career as a fine jewelry appraiser. From Skinner, she moved on to J. & S.S. DeYoung, Inc. where she served as an antique jewelry specialist. A graduate of Saint Lawrence University, April later attended the Corso di Antiquariato e Mercatistica, a professional program in antiques and marketing, at the Istituto per l’Arte e il Restauro in Florence, Italy. She also earned her Graduate Gemologist degree from the Gemological Institute of America (GIA) in 2000, later completing extra certifications in pearl and cut grading. For more information, to rsvp for one of these events, or to schedule an auction evaluation, contact April at 305-503-4423 or amatteini@skinnerinc.com, or Jessica Turner at 508-970-3240 or events@skinnerinc.com. Skinner auctions draw international interest from buyers and consignors alike, with material regularly achieving record prices. The company’s auction and appraisal services focus on fine art, jewelry, furniture, and decorative arts from around the globe, as well as wine, fine musical instruments, rare books, clocks, Judaica, and more. Monthly Skinner Discovery auctions feature a breadth of estate material. Widely regarded as one of the most trusted names in the business, Skinner appraisers have appeared on the PBS-TV series Antiques Roadshow since the show’s inception. Skinner has auction galleries in Boston and Marlborough, Massachusetts, and attracts an international audience of bidders participating in person, by phone, and online through the SkinnerLive! online bidding platform. For more information and to read our blog, visit the website at www.skinnerinc.com, find us on Facebook at https://www.facebook.com/skinnerauctions, or follow us on Twitter @Skinnerinc. This entry was posted in News and tagged appraisal, appraisal services, April Matteini, auction services, consignment, coral gables, florida, Florida antique appraisal, Florida antiques, Florida appraisals, Florida art appraisal, Florida office, Miami, regional office, Skinner Florida by Skinner. Bookmark the permalink. How do I bring a consignment item to you? Are you taking items on consignment? I have several items I am trying to help a friend sell. Please advise. Thank you. I have some art and objects ,which i would like to be appraised and auctioned with your Skinner House. Please assist me with the process of doing so.